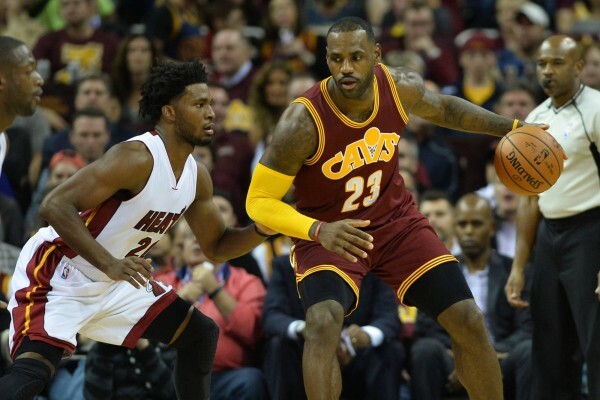 The upcoming NBA season should be a big one for Miami Heat small forward Justise Winslow. Winslow missed most of the 2016-17 season after tearing his right labrum, and while he is nearly fully recovered, the former Duke University standout has much to prove. 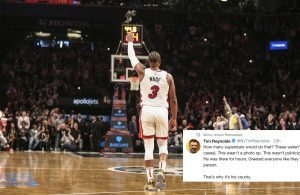 Winslow recently spoke with Sports Illustrated to discuss who he wants to base his game off of, where the Heat see next season going, and more. Winslow also discussed his role in recruiting stars to play in Miami during free agency. While he admitted he takes part, he also knows that he is a young player in the league and is more focused on his own progression first and foremost. 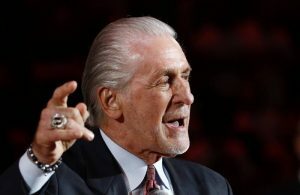 Finally, Winslow touched on where he sees the Heat’s upcoming season heading. For him, and the team, it’s championship or bust every season. 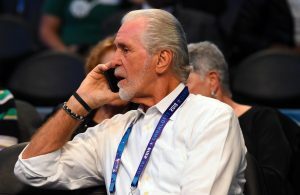 While the 21-year-old still has much to learn when it comes to becoming the dominant force the Heat hoped he would develop into when they drafted him 10th overall, it’s clear that Winslow has the desire to win and commitment to improving as a dynamic player in this league.